The post Family members of Mosque shooter Brenton Tarrant speak out appeared first on St. Lucia News Online. 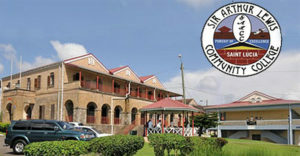 SALCC: Persons interested in applying for admission to the Sir Arthur Lewis Community College for the 2019/2020 academic year are reminded that the deadline for submission of Application Forms is Friday, 5th April 2019 at 3:00 p.m. Applicants are encouraged to submit their applications in advance of the deadline. The post SALCC Admissions Deadline Reminder appeared first on St. Lucia Times News. The post Trial date set for Amber Guyger in Botham Jean murder case appeared first on St. Lucia News Online. The post Three dead as police in Utrecht, Holland hunt tram gunman appeared first on St. Lucia News Online. 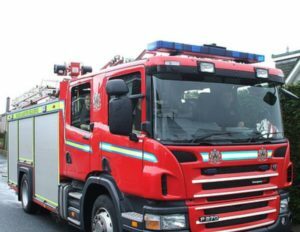 The post Unattended Dog Food On Stove Prompts Saint Lucia Fire Service Response appeared first on St. Lucia Times News.